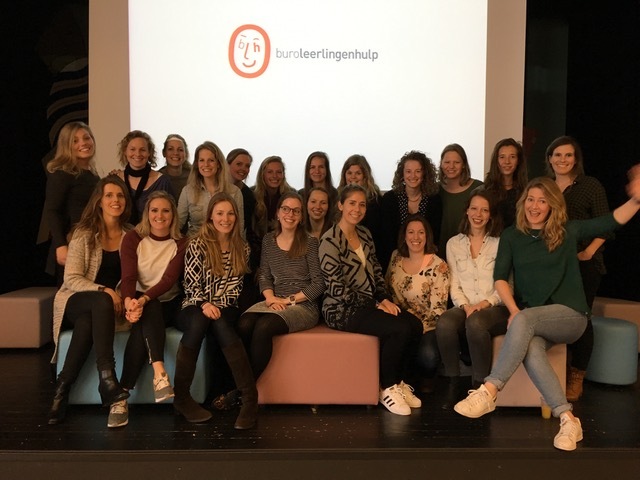 Buro Leerlingenhulp (Student Assistance) has been specialized in learning problems and (the resulting) behavioral and social-emotional issues for 14 years. We treat and diagnose children and adolescents between 0 and 21 years. In addition, we also provide support and advice to parents and schools for questions about education, development and/or education.